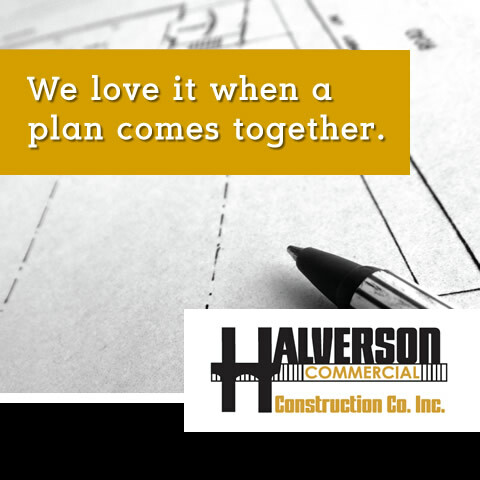 *Select I am planning a Commercial Construction project. I am planning a Heavy / Highway Construction project. I am planning an Industrial Construction project. I am planning a Rail Construction project. I am planning a project requiring Specialty Services. I have a question or need other information.